Xiaomi works very closely with the community and often time recruits some dedicated fans to test out a brand new Android update. The company recently began recruiting Xiaomi Mi 6 owners who wanted to test a close beta version of Android Oreo based on MIUI‘s China Alpha ROM. Today, they are looking for people who own the Xiaomi Mi A1 Android One smartphone to test a stock version of Android Oreo that they are currently working on. Beta testing unreleased versions of Android is something that has become more and more popular these days. This wasn’t something that was common a few years ago until Google started delivering developer preview builds to the community. Since then, we’ve seen companies including Samsung, LG, Nokia, Xiaomi, OnePlus and many others following Google’s example. This allows customers to get their hands on new versions of Android while also helping the OEM out by reporting some bugs and glitches that they come across. 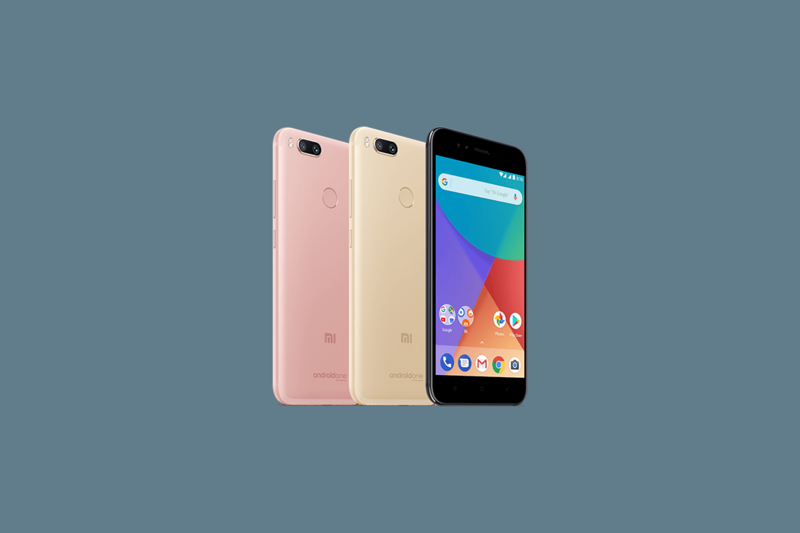 Xiaomi recently joined the Android One program with the release of the Mi A1. They’ve been recruiting beta testers for unreleased versions of MIUI for a while now so it makes sense that they begin doing the same for their first Android One smartphone. If you own the Xiaomi Mi A1, then Xiaomi would like you to submit an application to see if you’re eligible for the beta test. This requires that you provide them your IMEI number and then download the Xiaomi MIUI Forum application from the Play Store. Once installed, go ahead and open it up and then launch the Recruitment page. You’ll be asked to fill out a few things including your IMEI number, what times you use the device, your region, and a reason why you feel you would be a good beta tester. With that done, just tap the submit button and your application will be sent in.